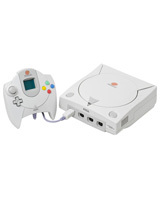 The Dreamcast Controller features a similar design to Sega Saturn's. 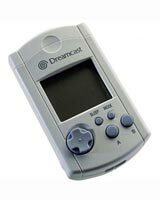 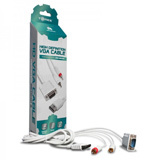 It contains two slots in the top of the controller that can hold memory cards and the rumble pack. 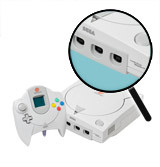 The front of the controller has a window with which the Visual Memory Unit(VMU) can be seen. 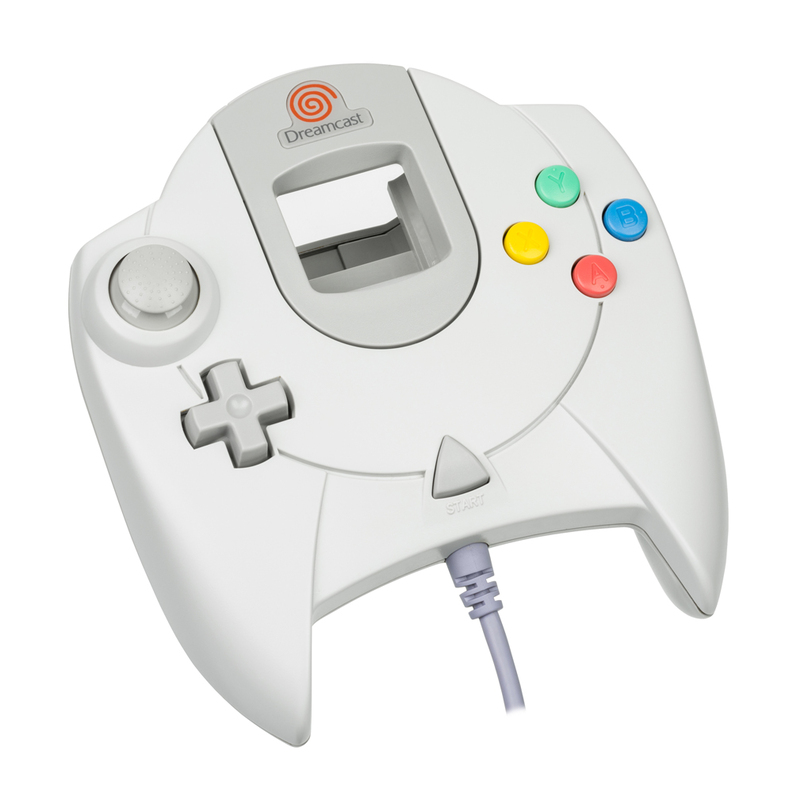 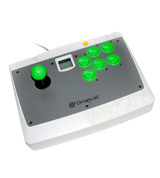 The controller has a joystick, d-pad, start button, and 4 action buttons on the face as well as 2 analog triggers on the underside.